Your idea for a new Fedora Badge was approved and released. Awesome! 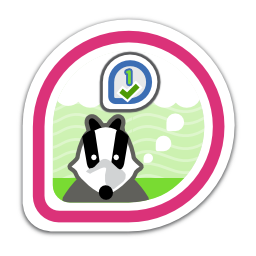 First earned by adamwill on 2015-02-11. Last awarded to rhea on 2018-02-01.